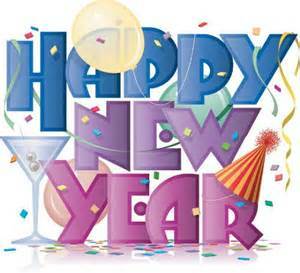 New Year day on January 1 is the commncement of the new calendar year in the modern Gregorian calendar. New Year Eve the night a day before consists of celebrations in a number of Countries and cultures. January 1 represents the fresh start of a new year after a period of remembrance of the passing year.